I have two children (4th and 6th grades) enrolled in Washington Virtual Academy. The program uses the K12 curriculum. To sum it up, our experience with K12 has been wonderful. As many others have suggested, the curriculum is advanced. The concepts are introduced at a much higher and more detailed level than at the local public schools. The expectations are high. 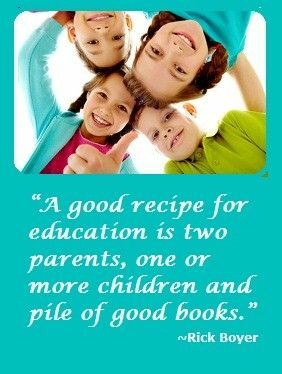 As such, my children are learning more than I could have ever imagined. The bar is set very high. We have little interaction with their assigned teachers. I, as the learning coach, am their teacher. It takes us 2 1/2 to 5 hours every day, depending on the daily plan. This is not a program where the parent can expect the child to turn on the computer in the morning and not need the parent during the school day. While the program takes a huge time commitment on behalf of the parent, all the work is done for you. There is a printed teacher guide that tells you everything you need to do. K12 has met all our expectations and more. 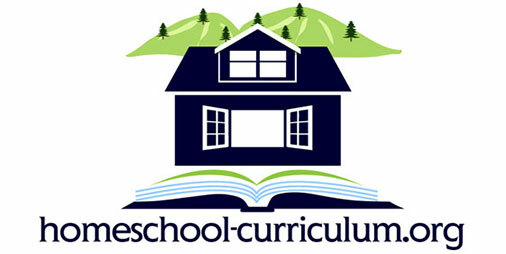 It’s a high quality, well organized curriculum that is easily at least one grade advanced.